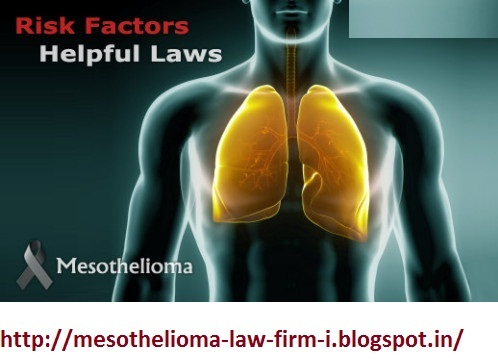 MESOTHELIOMA LAW : What are the risk factors for mesothelioma? Working with asbestos is the major risk factor for mesothelioma. A history of asbestos exposure at work is reported in the majority of cases. However, mesothelioma has been reported in some individuals without any known exposure to asbestos. Click here to learn more about asbestos.